Simulate the insurance exam and test your knowledge with the ExamTutor® state exam simulation product. ExamTutor is designed to help students practice the insurance license exam by identifying strengths and weaknesses. ExamTutor delivers online insurance practice exam questions similar to those found on the actual test. This online insurance exam simulator offers students a targeted solution to prepare for the state insurance license exam. 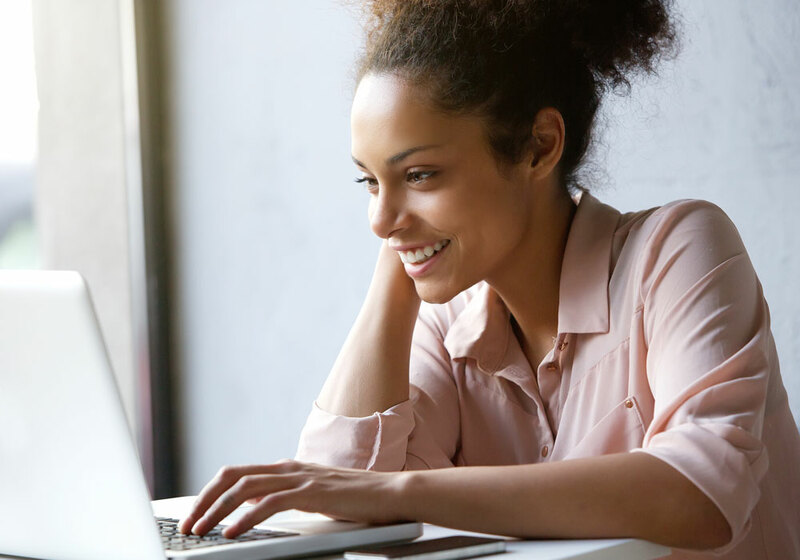 With unlimited access to online insurance practice tests and insurance practice exams, students cover every insurance exam topic on the insurance licensing exam. The State ExamTutor product can be used to simulate the exam or to build a customized online practice exam. ExamTutor is included with any PreLicense.com exam prep course, but may also be used in conjunction with any other online or classroom-based prelicensing course. Experience a timed practice test with practice questions modeled off of your state exam content to prepare for the Life and Health or Property and Casualty state licensing exams. Choose the topic or topics you want to cover and set the number of practice questions in each insurance exam prep quiz. Get explanations for each insurance exam prep question and see which answers were incorrect. You will be able to view your results from all insurance license practice exams and compare.